When a little boy wishes to be a fish, he discovers a magical world beneath the sea, filled with wonder, adventure, and a valuable lesson. 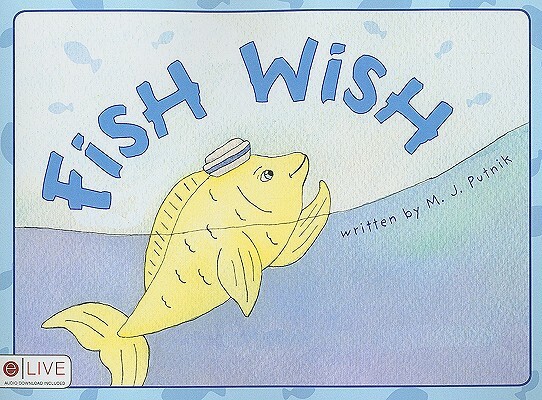 Fish Wish is a heartwarming story with a special message: no matter what you love or what you hope to experience, in the end you must be happy just being who God made you. This is an eLIVE book, meaning each printed copy contains a special code redeemable for the free download of the audio version of the book.